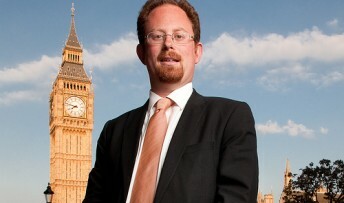 MP Julian Huppert is to meet key government ministers in a bid to get the Papworth Hospital move to Cambridge back on track. Julian will discuss the issue today (Tuesday, February 25) with Chief Secretary to the Treasury, Danny Alexander and will meet Health Minister, Daniel Poulter. He raised the issue in the House of Commons today calling on Dr Poulter to “make sure this move happens to help patients, help development of new treatments and save money”. Julian has already raised the issue in a letter to Danny Alexander and will meet him this afternoon to discuss further. In the letter he said in relation to the delayed move: “Apparently the Treasury is blocking progress, which would be a very serious problem indeed. Later Julian said: “This move is important not only benefiting patients by combining the heart and lung expertise at Papworth with Addenbrooke’s status as a major trauma centre, but also because it would enable both hospitals to share back office functions and would be cheaper to build than any alternative.